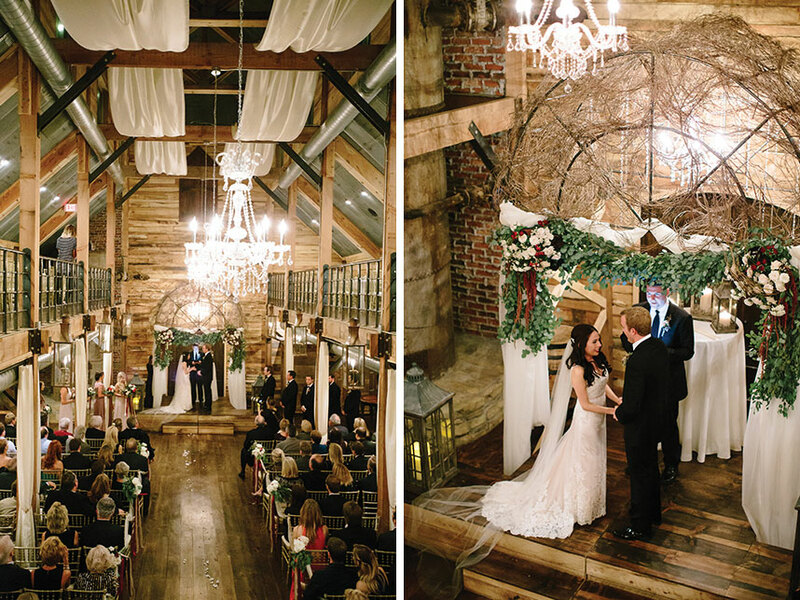 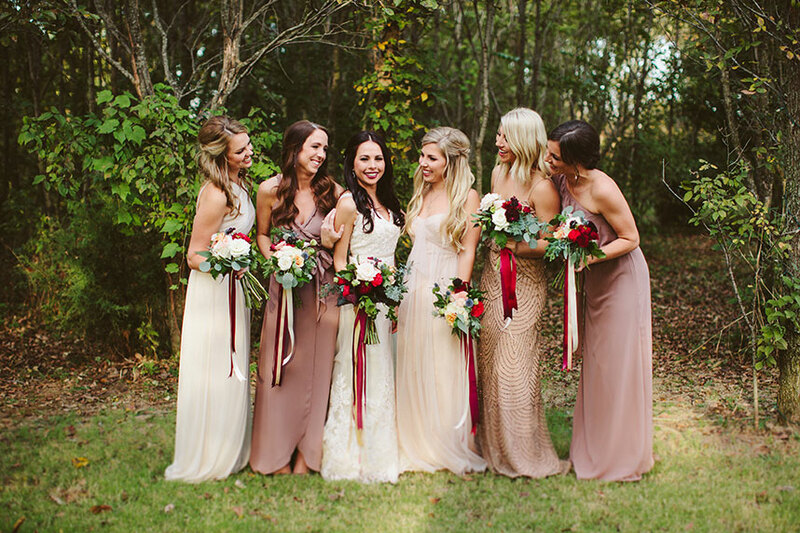 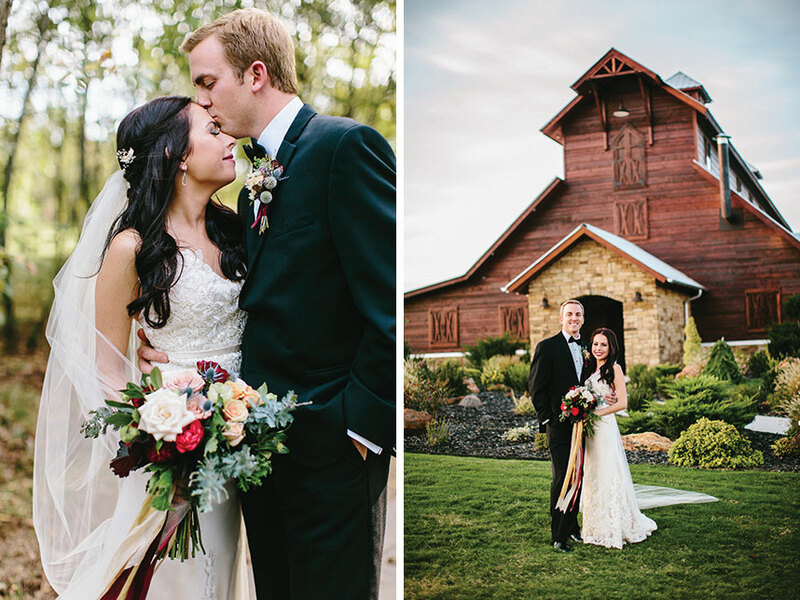 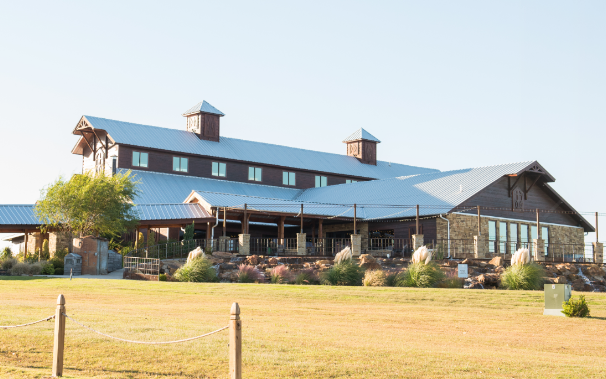 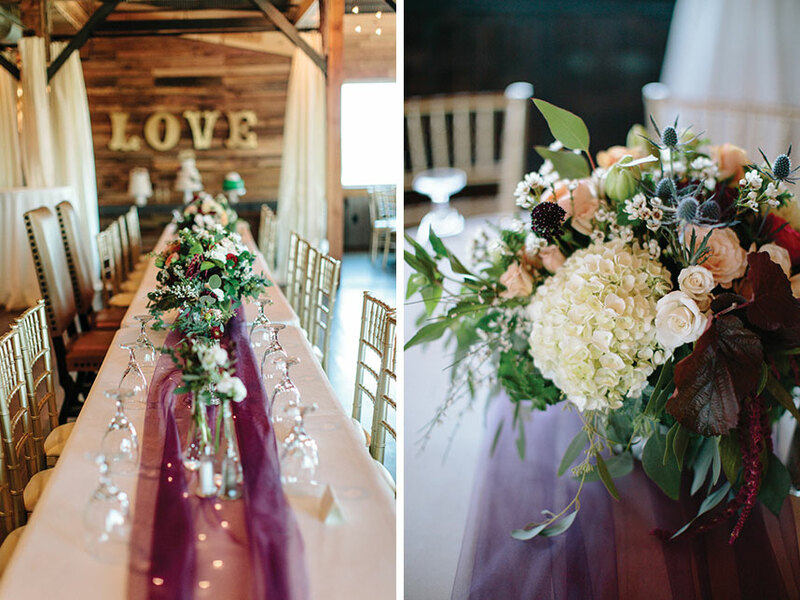 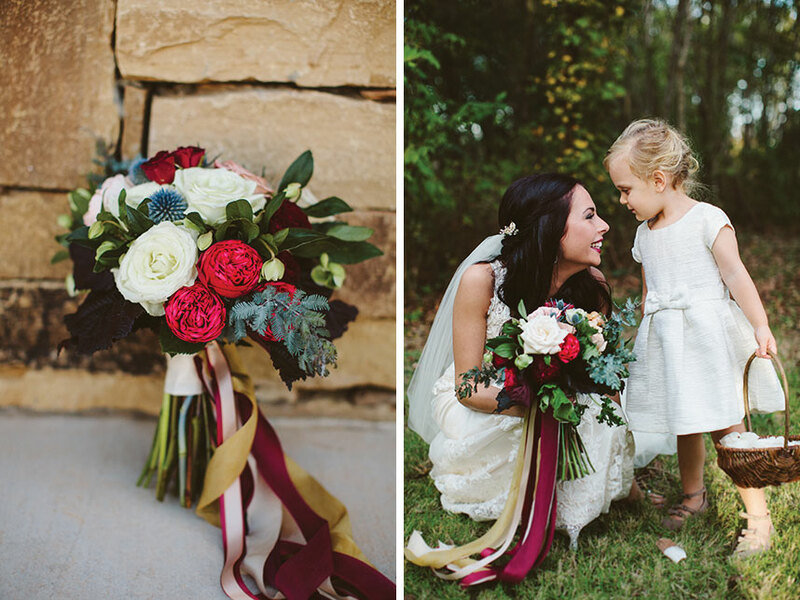 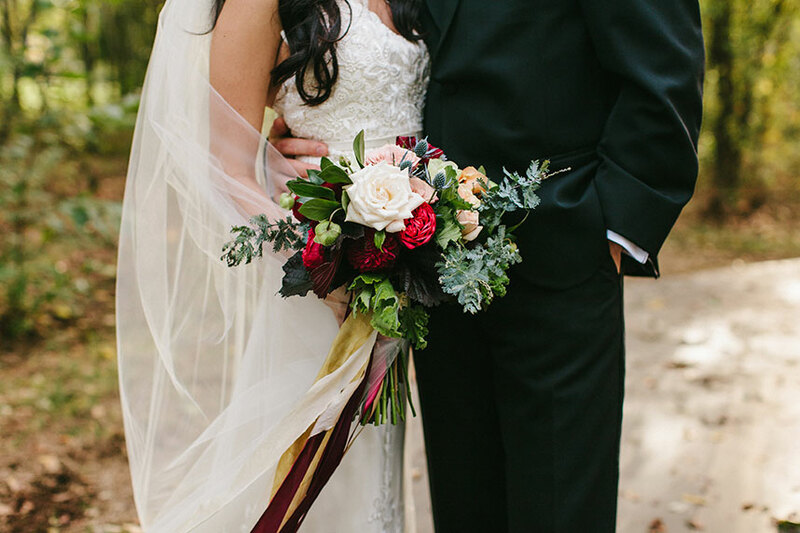 We just adore Kassy and Alex’s fall Oklahoma wedding at Southwind Hills shot by Sarah Libby Photography! 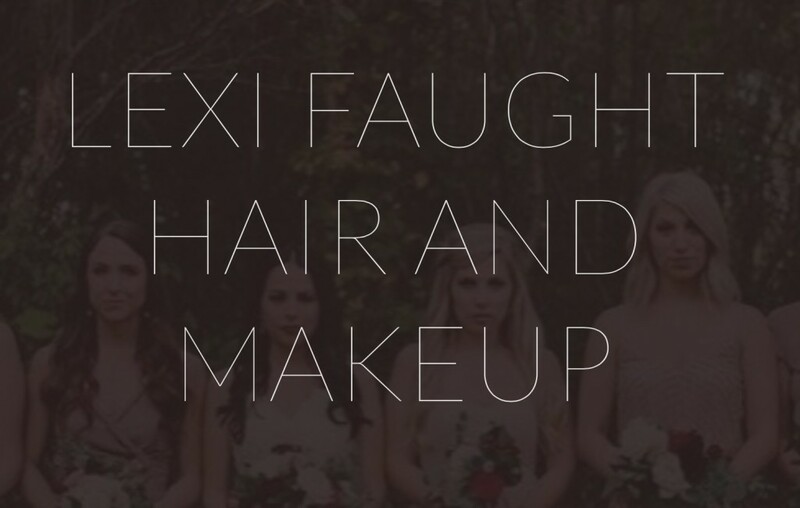 The bride looked exquisite with hair and makeup by Lexi Faught, and her maids are mix-and-match perfection in gowns from Prim. 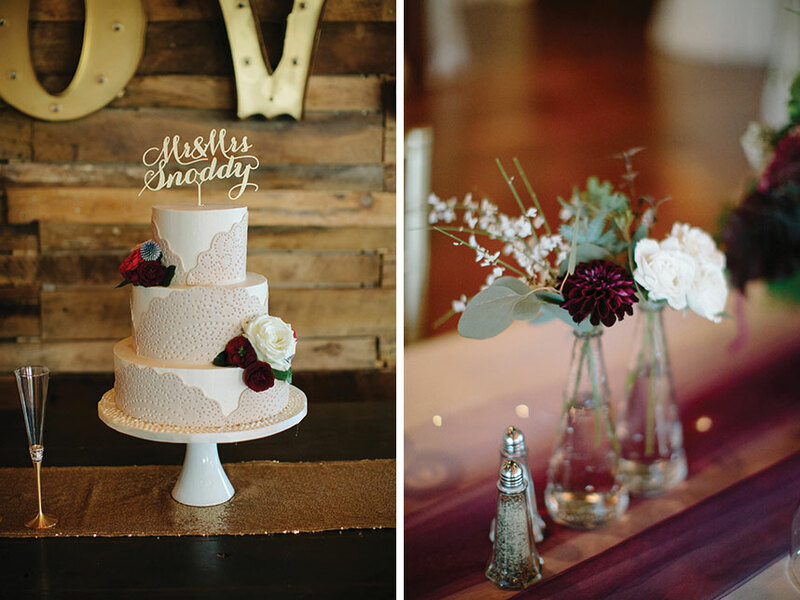 Juniper Designs crafted beautiful florals, and Andrea Howard designed the delicious cakes. 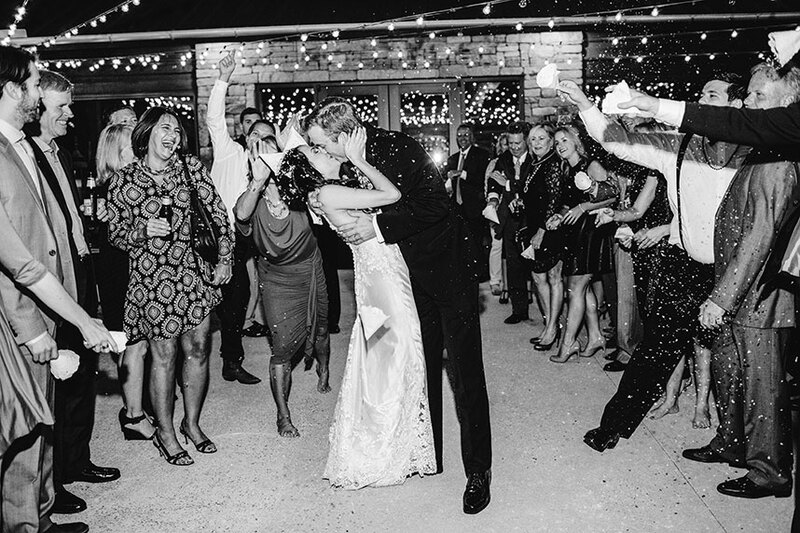 Their guests were well taken care of during their stay at The Colcord, and we know they loved dancing the night away to The Stars Band booked through Box Talent Agency. 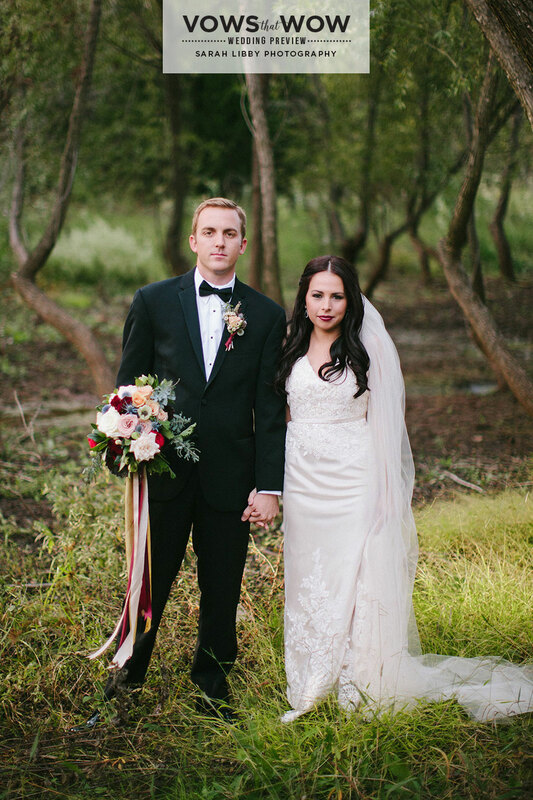 Kassy and Alex made their grand exit in a sleek 1958 Jaguar from King’s Limo and were off to live happily ever after! 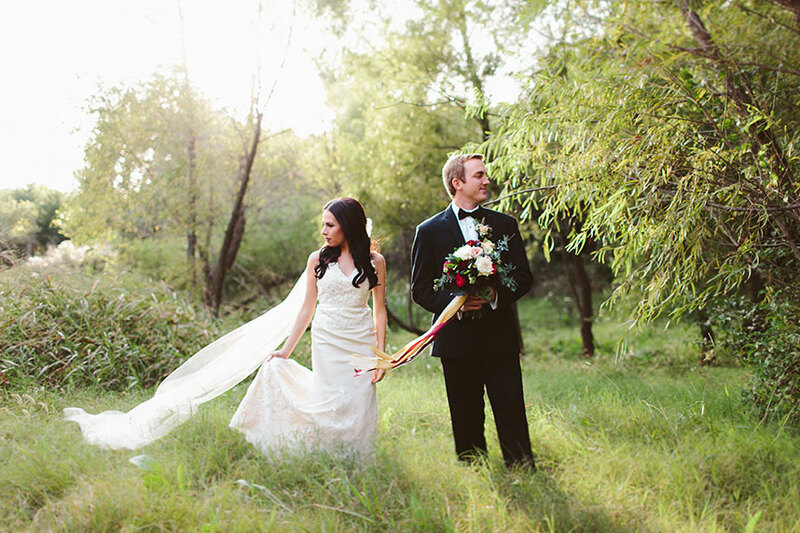 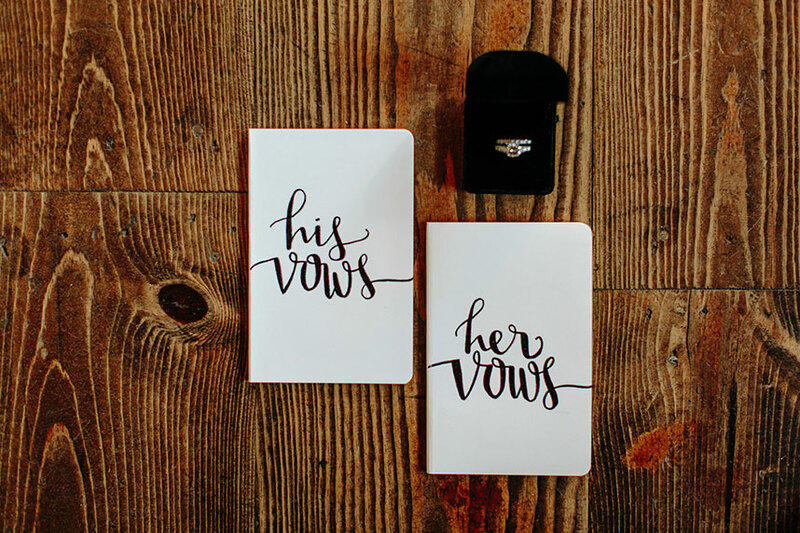 Be sure to grab a tissue and catch the oh-so-sweet wedding video from Ethnos Creative. 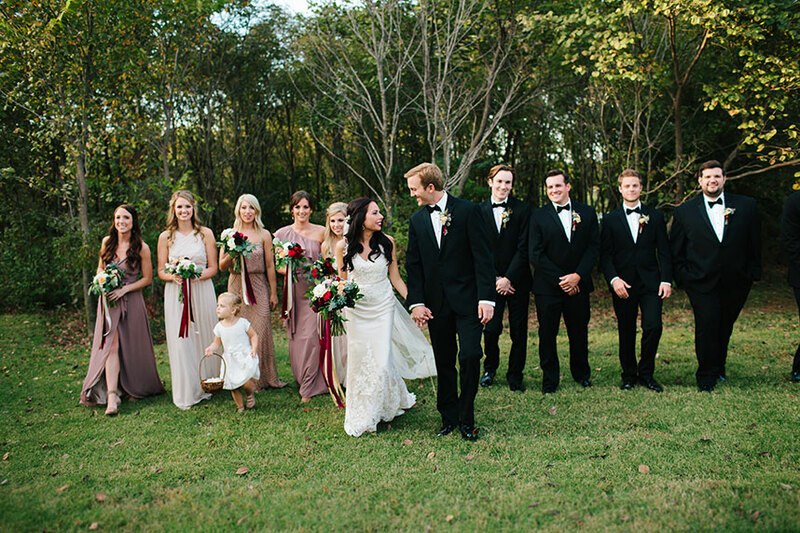 Cheers to Kassy and Alex!